The scriptures have a lot to say about those who would know and follow after Jesus. Words like passive, religious, apathetic, and nice don’t even come close. No, instead Jesus said these men and women would change everything. They would be the revolutionaries, the movers and shakers, men and women who would leave a changed world in their wake. 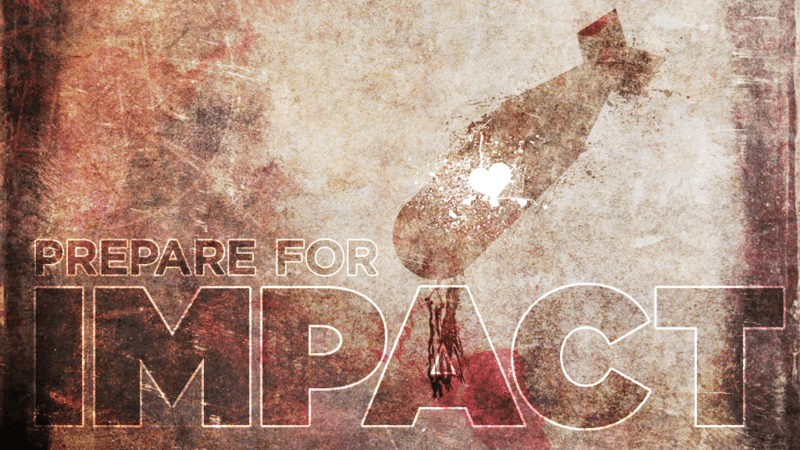 Jesus said his followers would be people of unparalleled impact.